Slice 1 Created with Sketch. 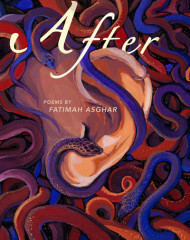 Fatimah Asghar will give a Pop-Up Reading at 1:30pm in the APEX gallery (Main Building, 4th Floor). 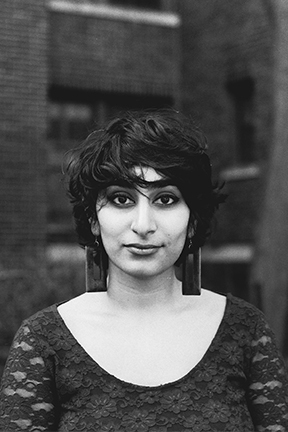 Sign up to receive Literary Arts' monthly e-news!